The thought of raising a new puppy on your own is overwhelming. You want a dog that will fit perfectly with your lifestyle. Your life is hectic, you’ve got a full time job, maybe raising a young family, you like to travel or you’ve just retired. Peace of Mind Puppy provides a stress free experience to add that awesome dog to your life. We think it’s important that you know who you will be working with. Building a rapport is extremely important to us. 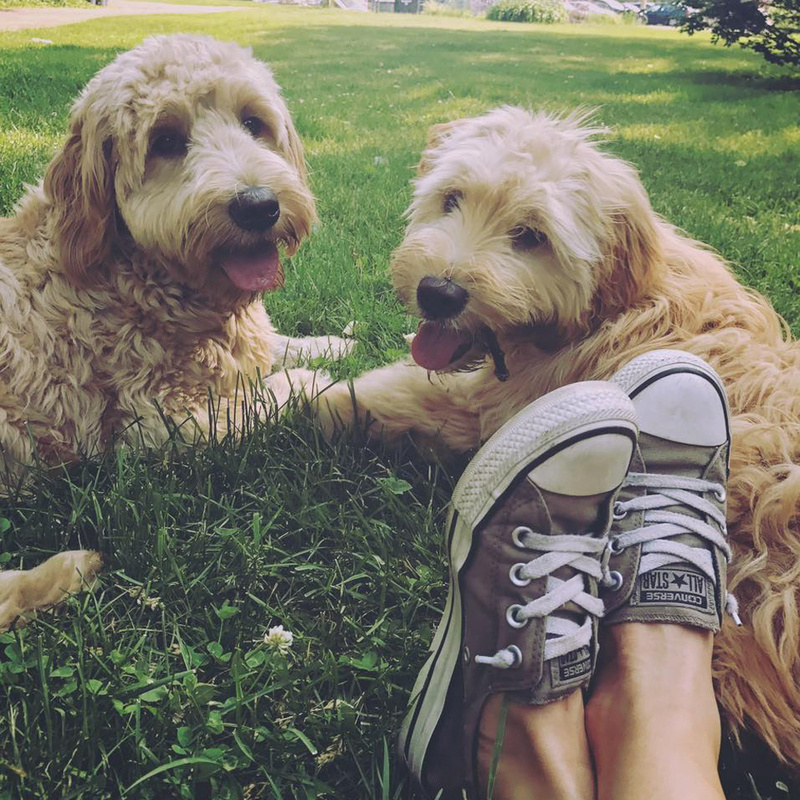 Our conversation begins with simple questions and leads into an in depth conversation, which will give us a better idea of who you are and what your perfect dog would be. We want to have a great working relationship with you. 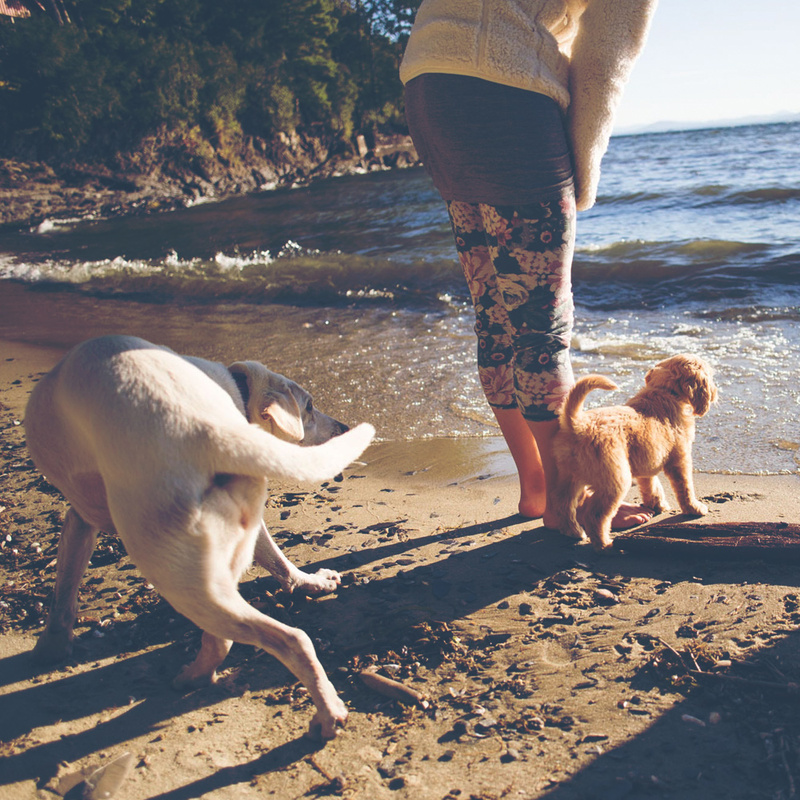 It starts the journey to choose, teach and raise your peace of mind puppy. You have decided you are ready to add that perfect dog to your life. You have your heart set on a specific breed or you’re interested in one of our dogs currently in our puppy raising program. There are things to consider such as where you live, maybe you work full time, are raising a young family, you love to travel or you’ve recently retired. All this will not limit your choices, yet help clarify your lifestyle. We help guide you in your decision making process. As we get to know you better, we can help you decide what you want and which dog will best fit your lifestyle. We work with responsible breeders who are truly interested in improving their breed with good health and great temperament of their puppies. The first eight weeks of a new pups life are as important as what comes after. A good breeder understands this and helps get the puppy off to a great start. We have developed a rapport with many fine breeders. 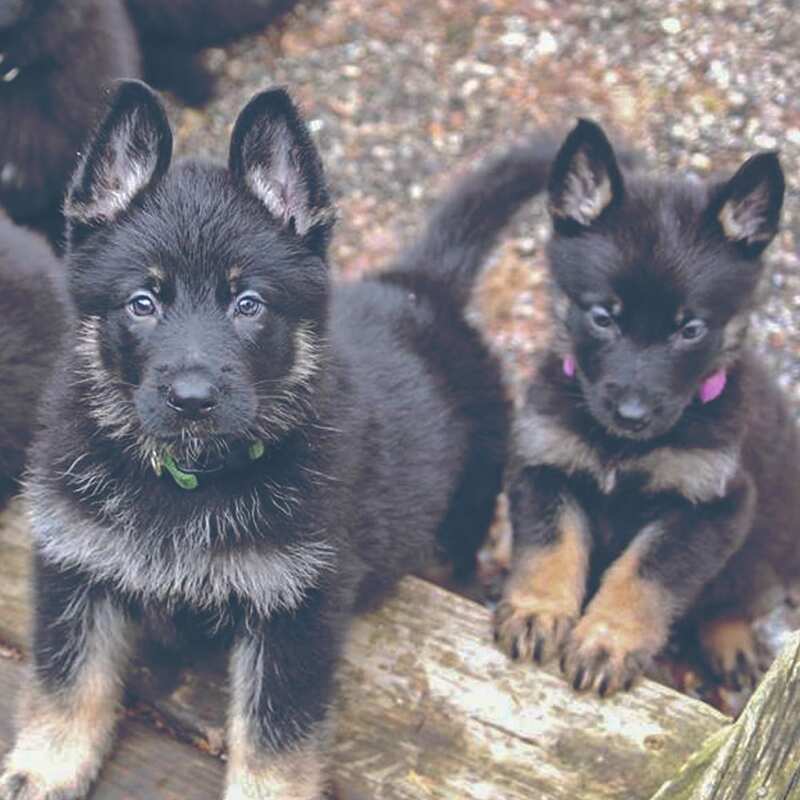 We specifically search out breeders who understand the early role they play in a puppies life. They understand when one of their pups grows through our program, it ensures the puppy will end up having a great life. It’s very important to work closely with the breeder. We rely on the breeder’s input as well as our years of experience, to pick the puppy with the best temperament for a potential new family.